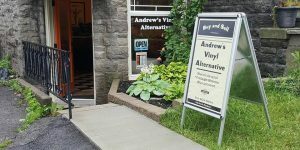 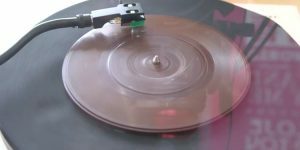 News and information about new vinyl releases, the musicians and companies creating them. 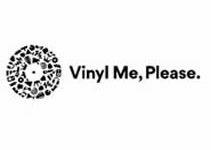 Like it says, discussions and posts about new vinyl releases, the artists and the companies pressing them. 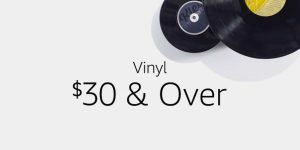 The Vinyl Mnky Vinyl Subscription Service. 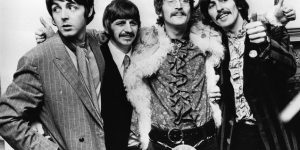 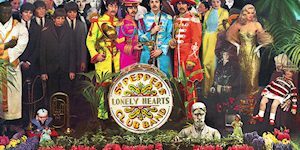 Do You Know the Canadian Connection to Sgt Pepper?